Commercial properties play an incredibly important role in San Diego community. They not only provide a place for customers to access products and services, they also provide a safe, healthy environment for employees to make a living. Without commercial properties, the residential properties we enjoy wouldn’t be affordable. That is why the team at RestoraCore is proud to offer world-class restoration services. You can’t afford to have your business incapacitated. 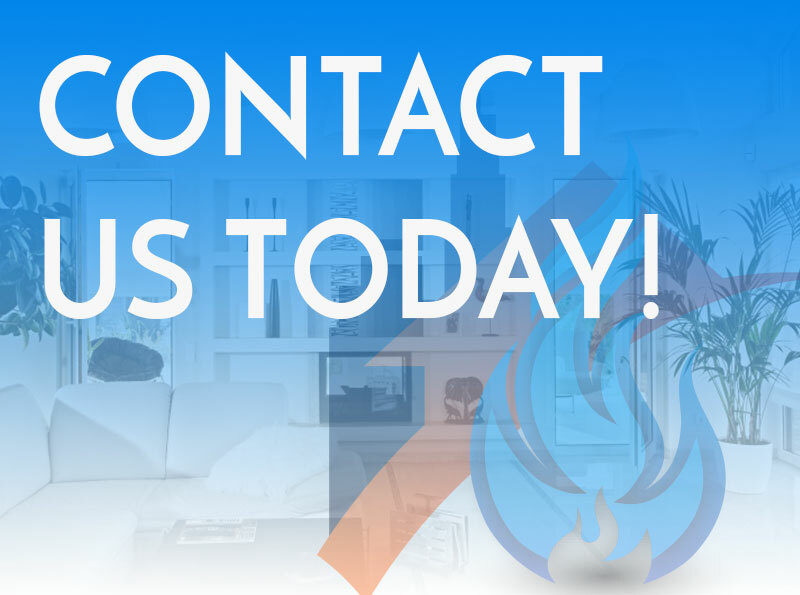 When the unexpected happens, whether it is fire, mold, flooding, or a storm, we can return your property to normal with a minimum of disruption to you and your clients. Our highly-trained team can provide anything from emergency water restoration to a comprehensive refreshing of your property. When we leave your property, we want you to feel like whatever went wrong never actually happened in the first place. As you can see, we can be your best allies when anything goes wrong. Even if you aren’t dealing with an emergency, we are your smartest solution for keeping your facilities as good as new. We can eliminate mold, smoke odors, water damage, and fire damage. We can help with disaster recovery and get you back on track so that you can continue to grow your business. Your employees need a safe, healthy workplace, and your customers need a comfortable, clean place to shop or live. Don’t let issues get in the way of your business’s growth. Your business needs a good facility in order to be successful. Contact us in San Diego for help keeping it that way!